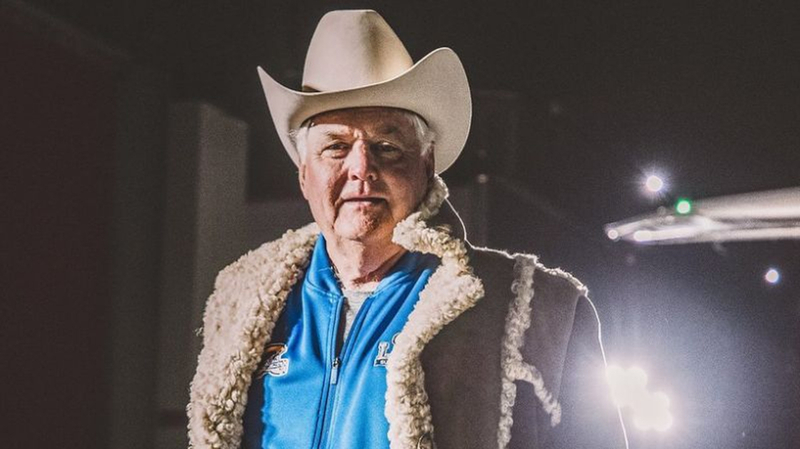 At 71 years old, Wade Phillips has accomplished a lot in his NFL coaching career. Phillips’ first NFL job came in 1976 with the Houston Oilers as a linebackers coach. Since then, he has served as a defensive coordinator for many different teams, including the Broncos twice. Phillips has had a couple of opportunities as a Head Coach as well. However, it is clear that his calling card is being a defensive coordinator. Phillips’ defenses have stood up to the test of time with the ever-changing NFL landscape. The reality is that football has come a long way since 1976. 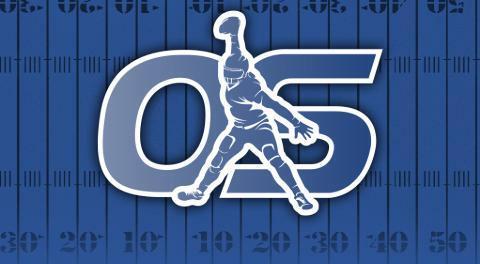 The run-heavy offenses have changed entirely to being pass-happy as the rules are certainly in favor of quarterbacks and receivers. In turn, defenses have to adjust. Phillips runs a 3-4 system, but it is not like a traditional 3-4 in certain areas. Regardless, he is able to get away with it as the strength of his defense’s usually lie in the secondary with strong press coverage cornerbacks. This is essential to help his sometimes blitz-heavy system run properly. One of the many aspects of Phillips’ defensive philosophy that he could teach to other coordinators could be his ability to adapt, yet not change their core principles. It is similar to clay – you can change its shape, color, and design, but it is still clay at the end of the day. Phillips’ defense will be put to the test against Tom Brady and Josh McDaniels in Super Bowl 53 after facing one of the best offense’s in football in the NFC Championship game. Wade Phillips is 3-6 versus Tom Brady and the Patriots. His most monumental win is likely the Broncos’ 20-18 win over New England in the AFC Championship Game. Like most would expect, the Patriots had a top-six offense that was top three in point per game led by Brady. Stopping them was not an easy task given their wide variety of schemes and flexibility. 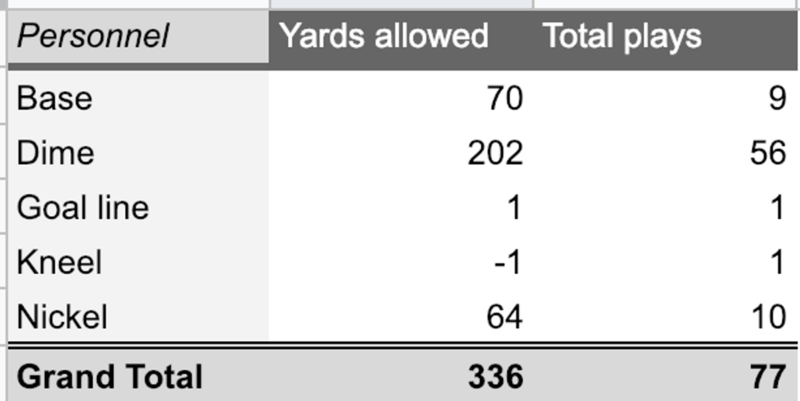 For a refresher, the Broncos were able to generate pressure without blitzing at a high rate. The other key to their defensive gameplan was their dime heavy personnel packages. It did not matter what personnel package the Patriots were in, Denver stuck with Dime. The advantages of the dime speak for themselves – speed. Against an offense with Tom Brady, stopping quick screens, rub concepts, quick slants, and bubble screens among other quick passing concepts are critical. What is a better way to do that than use dime? In turn, the defensive line must be able to contain their gaps and not let New England utilize heavier sets to bully them. While the modern-day Rams are not exactly composed the same way the 2015 Super Bowl Champion Denver Broncos, there are some similarities defensively that could be seen in Super Bowl 53. In order to understand the Broncos’ defensive gameplan, below are four charts contextualizing their personnel and coverage strategy. 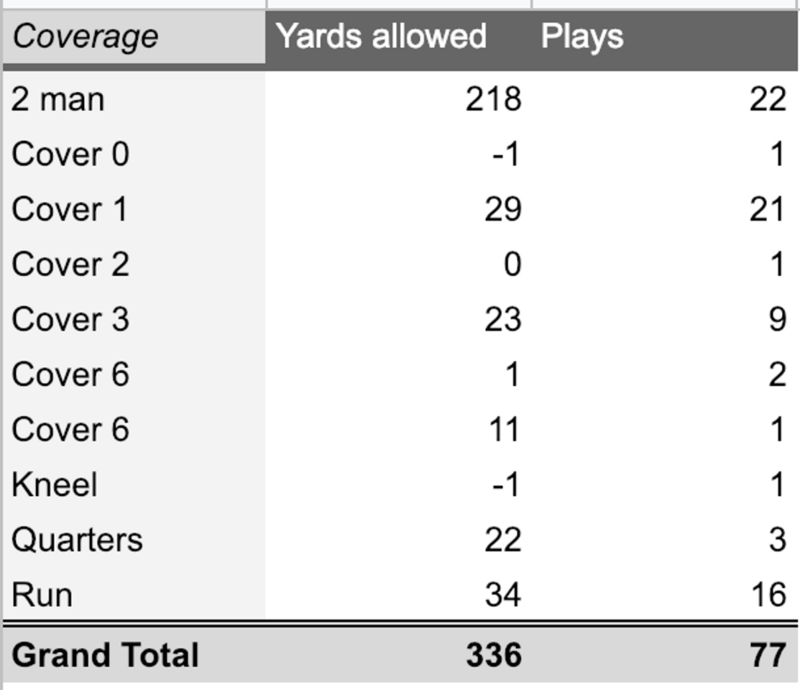 Below is one example of how the Broncos tested New England’s ability to win in man coverage while not blitzing. This is a simple concept known as Cover 1 Robber. Essentially, a safety will lurk to the middle of the field to cover the low-hole while the other safety is in the deep area of the field and the rest of the defenders are in man-coverage. A lot has changed since that conference championship game, but a not-so blitz-heavy approach with dime personnel could still work just as well. Like the Broncos in 2015, Los Angeles has the defensive backs to play in this personnel package. The difference is in the linebackers as the Rams have two intriguing linebackers in converted safety Mark Barron and Cory Littleton. On the other side of the field will be the New England Patriots, and it is well-documented that the Patriots have one of the smartest and most adaptable coaching staffs in the NFL. It is unlikely that something they may have seen before will beat them yet again. Their strategy of attempting to exploit linebackers in coverage with running backs and spreading the field out with 11 and sometimes even 12 personnel did not bode well for them. While they will not likely completely abandon that strategy, they may be able to add something to their offense that they did not establish enough in that previous matchup against Phillips – power concepts. The Patriots’ offense utilized a couple of different power concepts against the Chiefs in the AFC Championship game. This is nothing ground-breaking, but it could be one of the key ingredients that will lead to Tom Brady winning his sixth Super Bowl. Super Bowl 53 will likely come down to a battle of, arguably, the best quarterback of all-time against one of the best defensive coordinators in the history of the NFL.